Recommended for modern generation petrol & diesel cars requiring ACEA C3 engine oil. 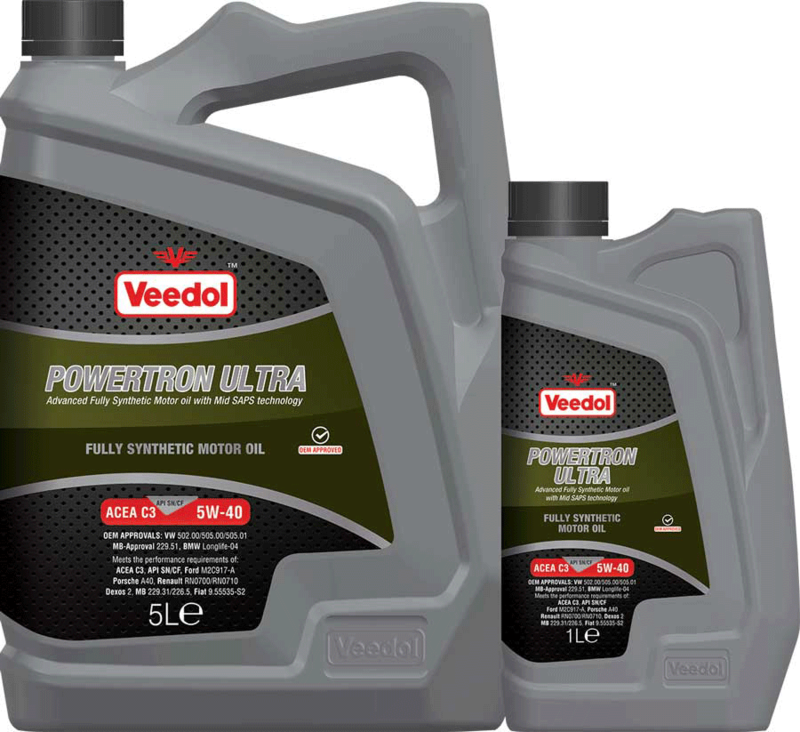 Helps achieve optimum performance and ensures outstanding engine protection against wear even at extreme temperatures. High level of engine cleanliness. Low SAPS oil ensures longer life of exhaust treatment devices like DPF, TWC, GPF, EGR and SCR.